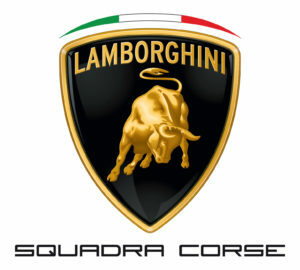 Lamborghini Squadra Corse is a specialist team within Lamborghini’s research and development department dedicated to motorsport: Super Trofeo Series (Europe, North America, Asia), GT championship worldwide (GT3/GTD) and customer driving program. Since 2013, Squadra Corse has provided an integrated approach to the Lamborghini driving experience. 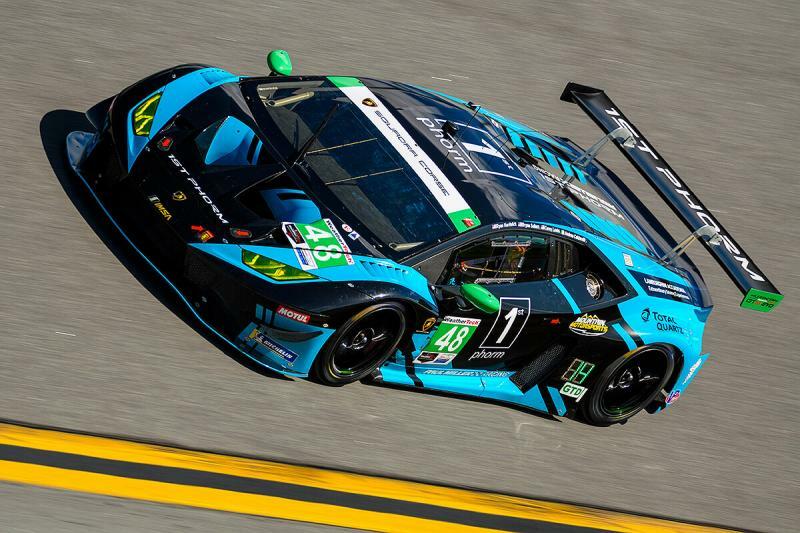 The Lamborghini Accademia, both on track and ice, is the perfect initial step toward racing. The Super Trofeo series provides the first race experience for young and gentleman drivers, with a stunning race car (Huracán Super Trofeo LP620-2) similar to GT3s in performance. The Huracán GT3 is dedicated to more experienced race drivers wanting to compete with the Lamborghini marque worldwide. Starting in 1985 and partnered with Joe Herman, Herman Miller Porsche Audi was the first dealership that Paul Miller would own. Eventually, Paul Miller would take over the store and the Porsche and Audi dealerships would separate to become two very successful independent retailers. Over the next 34 years Paul Miller Auto Group grew to offer 12 major automobile marques. In addition to Porsche and Audi, Paul Miller Auto Group includes Land Rover, Rolls Royce, Bentley, BMW, Honda, Subaru, Volkswagen, Jaguar, Toyota and Chevrolet. 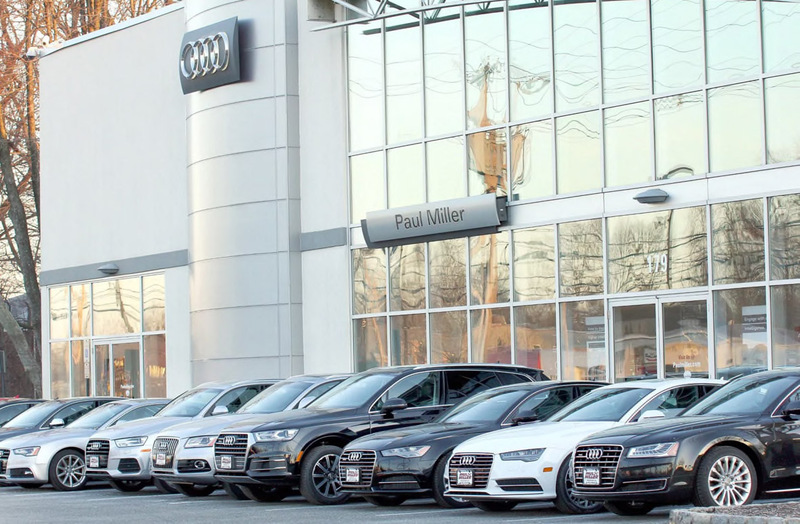 Known for their luxury brands, outstanding selection and unparalleled customer integrity and service, Paul Miller Auto Group is a landmark in the Parsippany, New Jersey area.